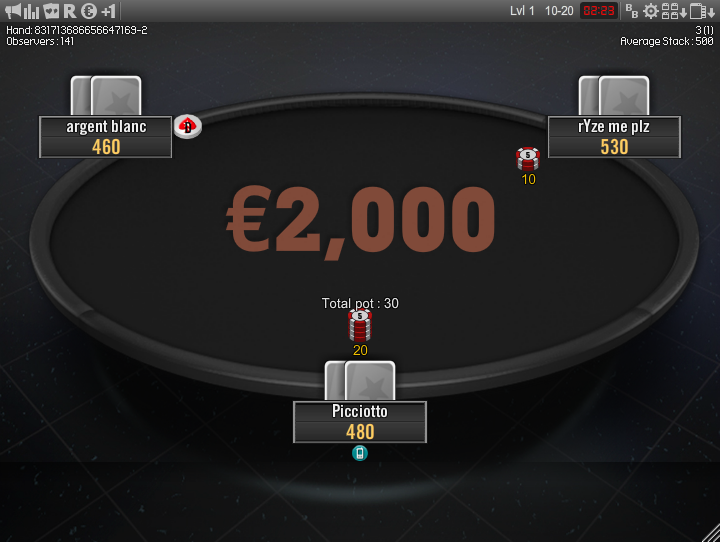 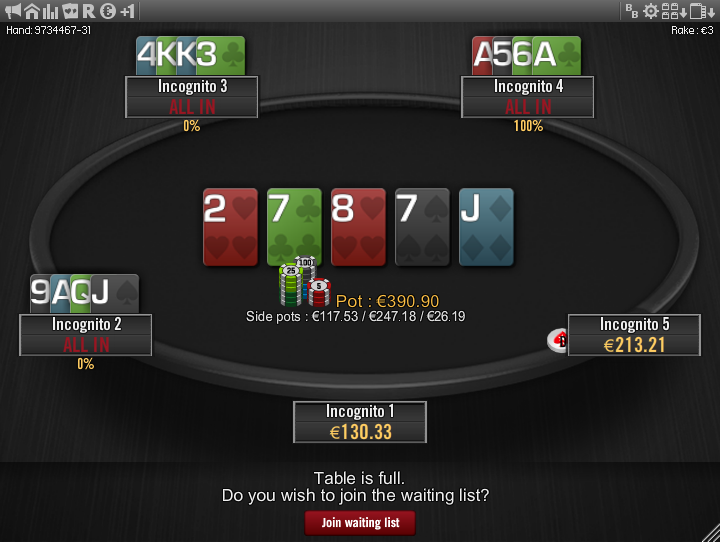 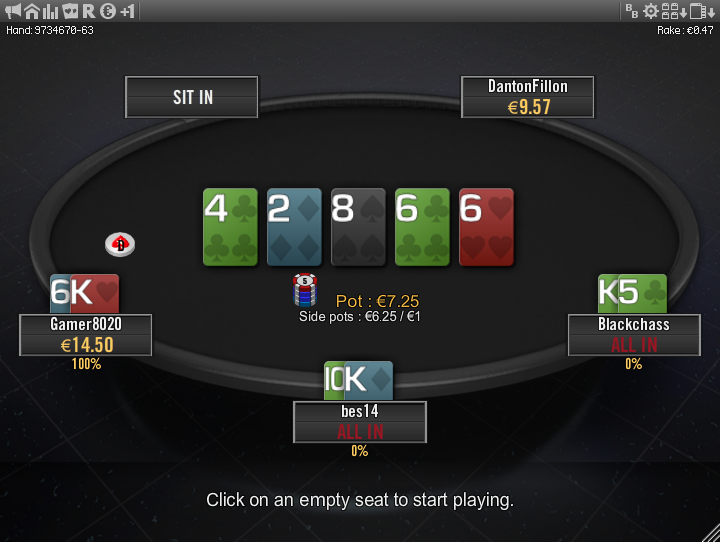 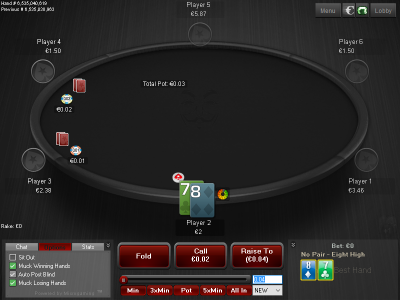 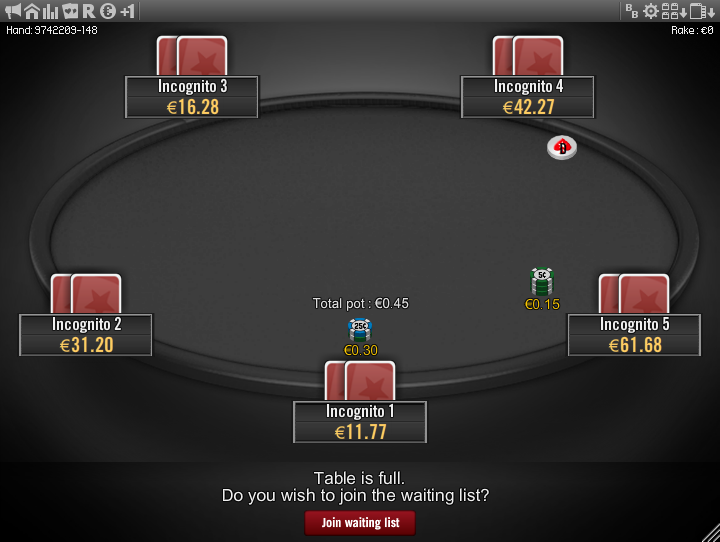 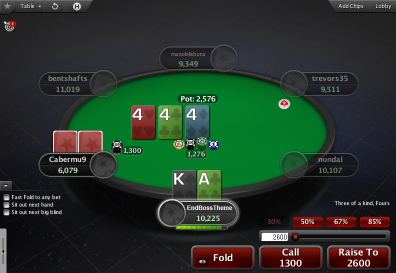 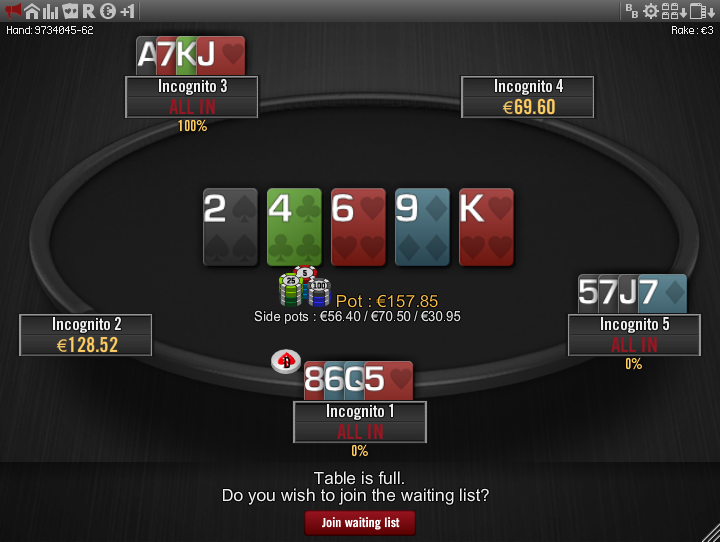 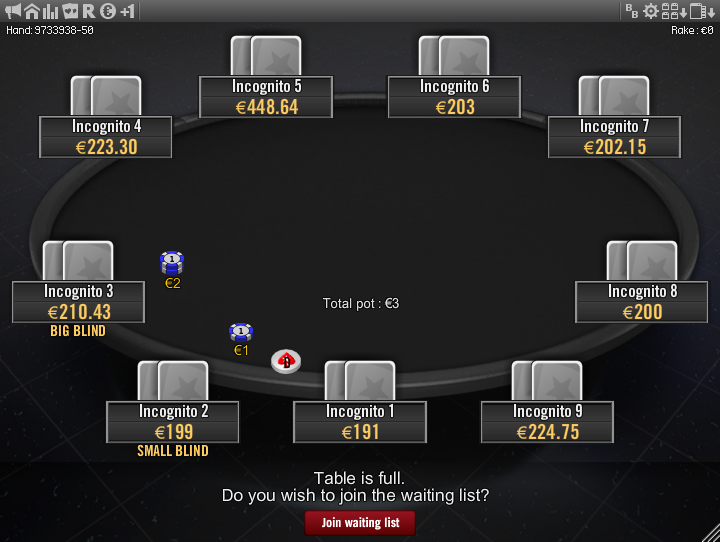 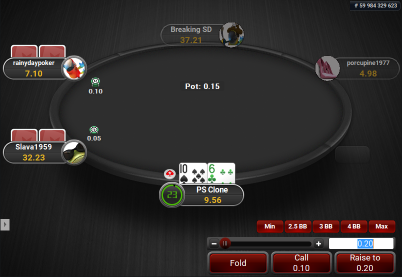 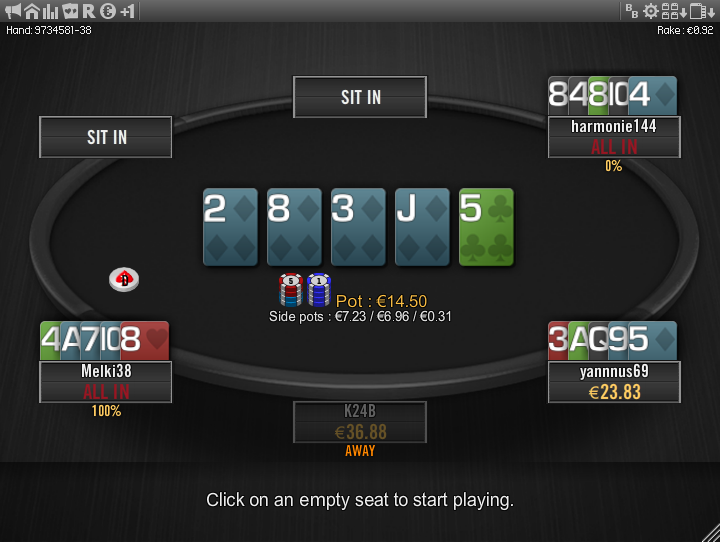 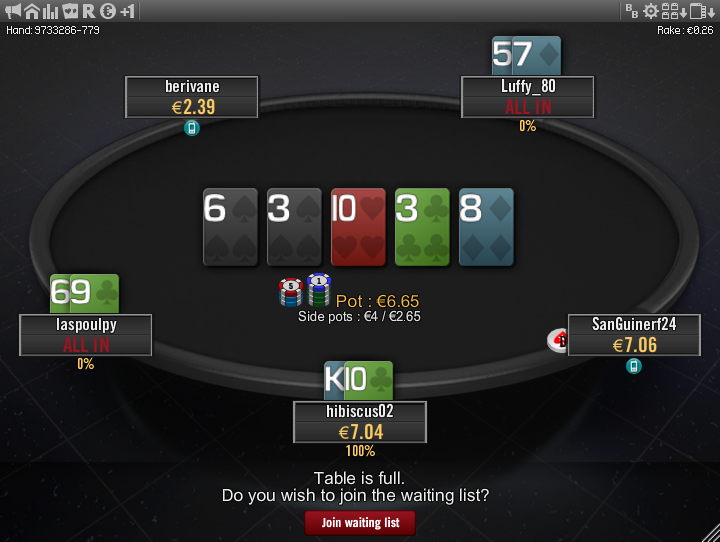 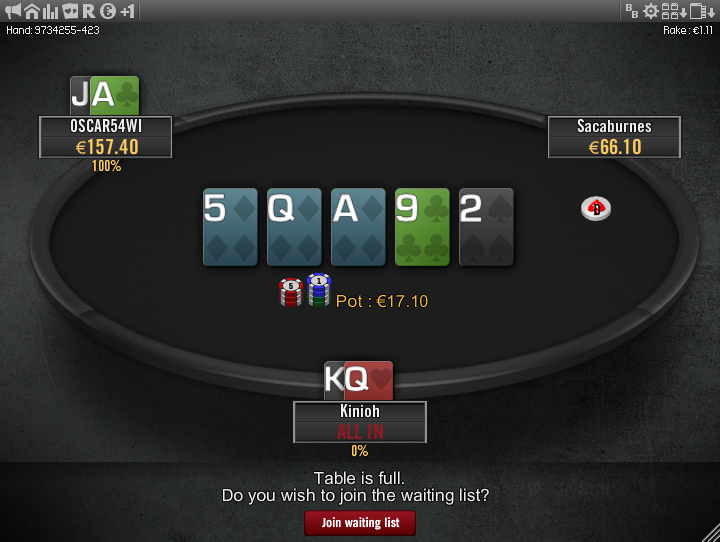 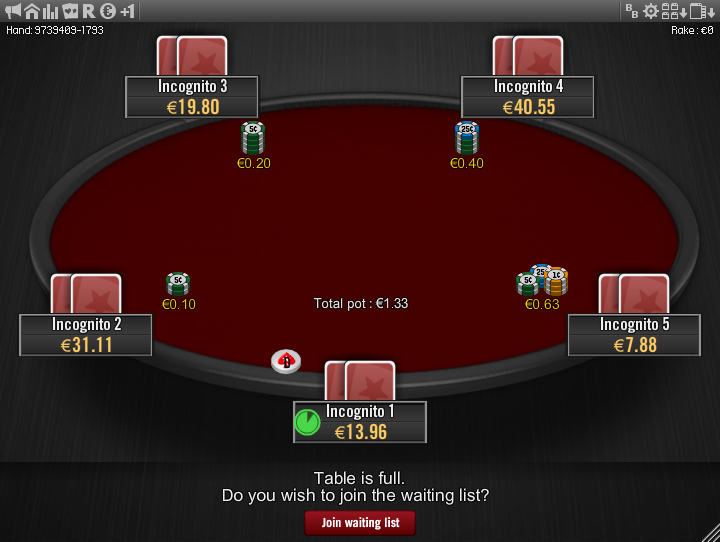 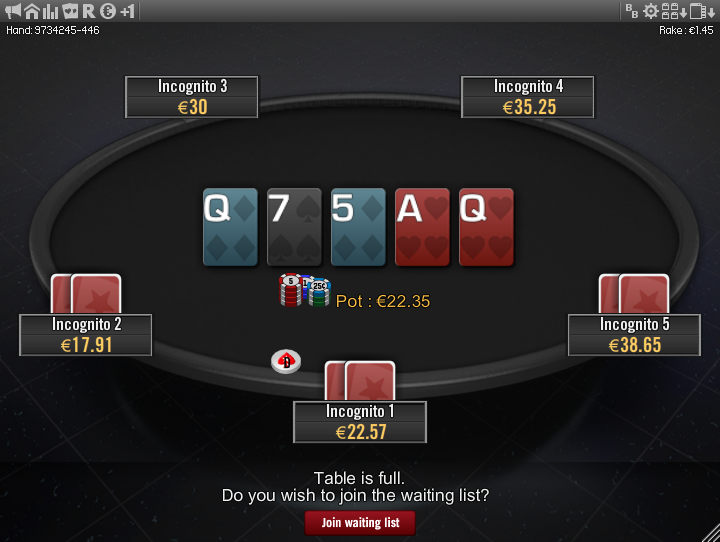 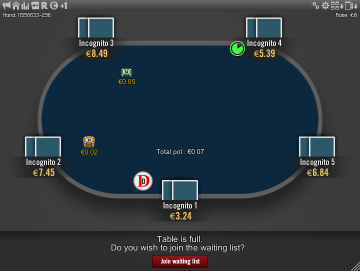 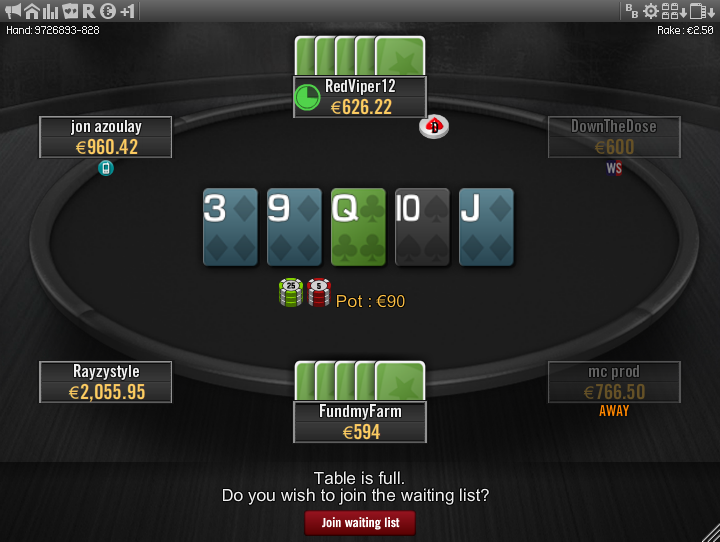 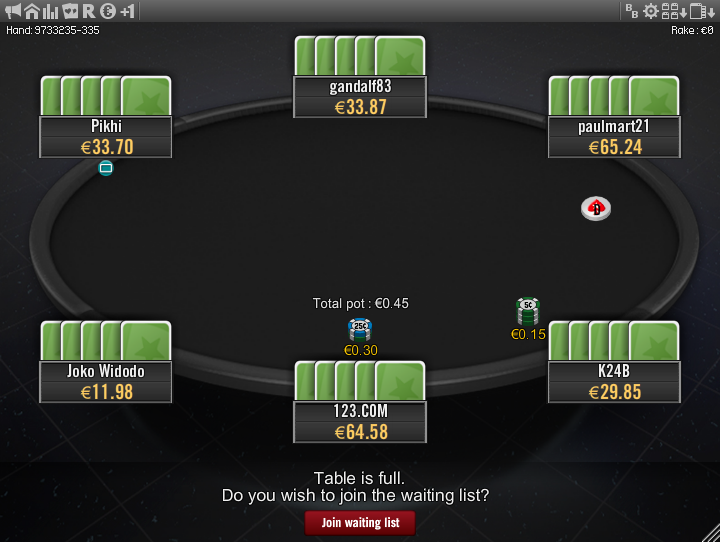 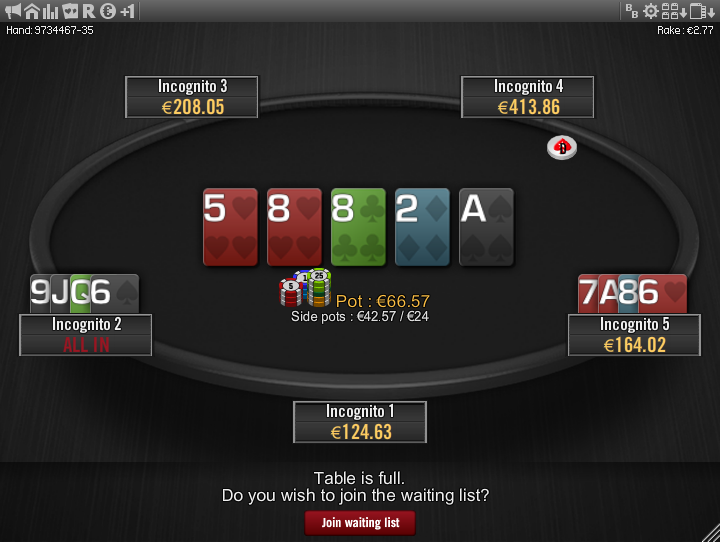 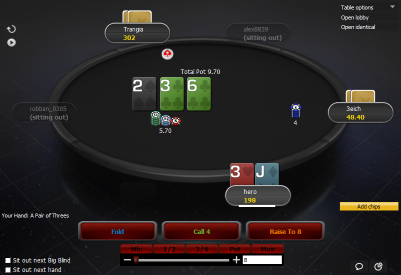 This theme makes Winamax tables look like PokerStars tables. 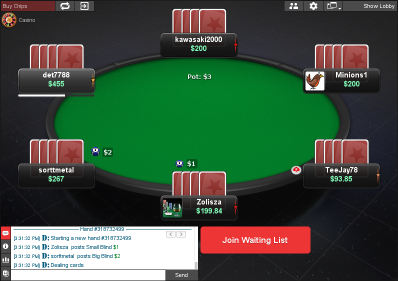 It is based on the Mercury theme, which is the default theme for Stars. 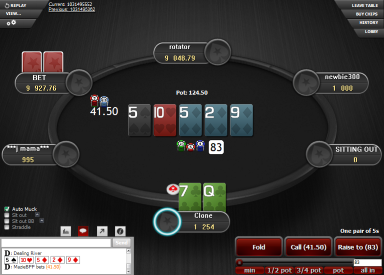 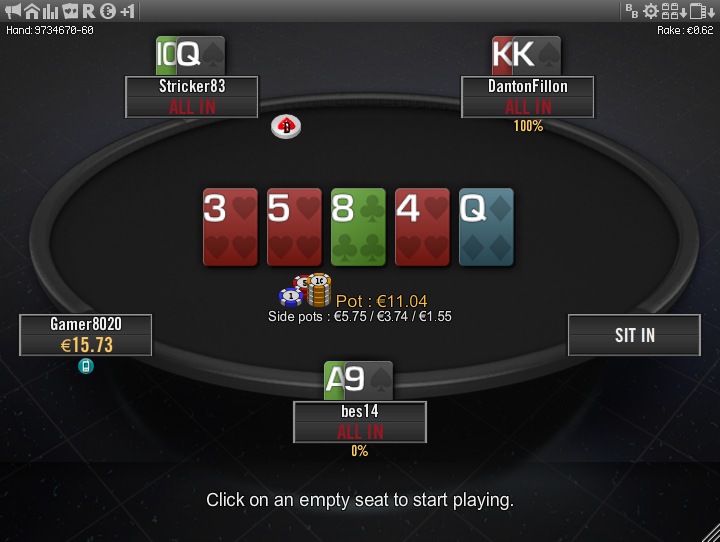 Quasar deck is great with the partly visible hole cards that Winamax uses. 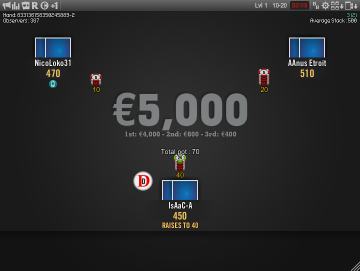 There are also 3 backgrounds and 5 Stars cardbacks to choose from. 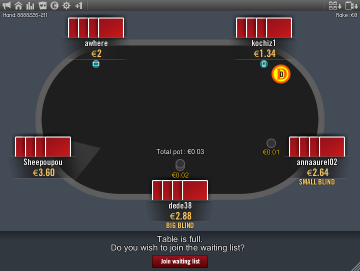 If you are used with how Stars tables look and want the same looks for Winamax tables, then this theme is made to achieve exactly that. 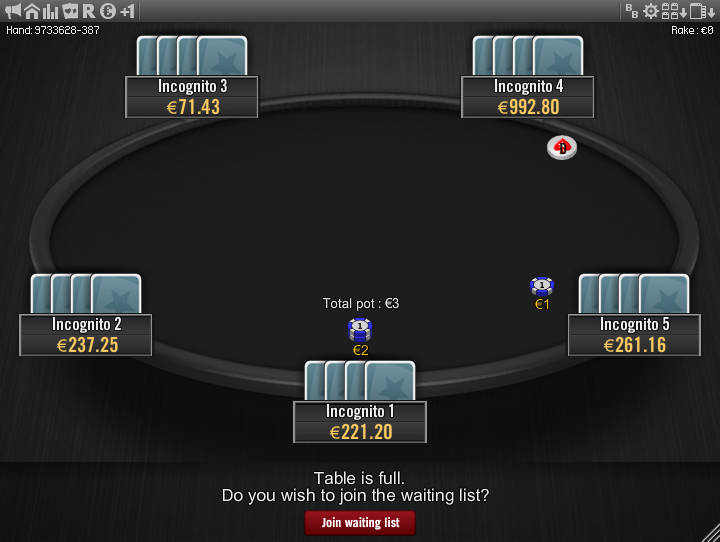 Works also on Expresso tables.